Kim Kardashian Teaches Her Son Saint West How To Ice Skate Ad It’s The Most Adorable Thing You’ve Ever Seen! 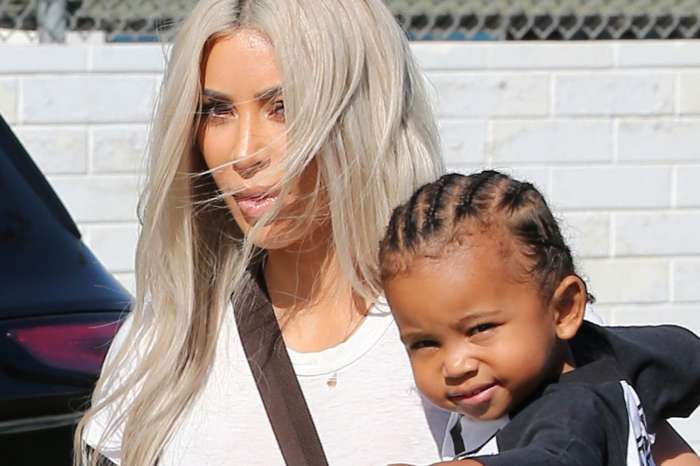 As Kim Kardashian is getting ready to welcome her third addition to the family, the reality TV star is proving more and more that she is a great mother. That being said, the Keeping Up with the Kardashians celeb was caught by the paparazzi at an ice skating rink with North and Saint as she was attempting to teach her son to skate! It is safe to say it was the cutest thing ever! Kim and her sister Kourtney Kardashian decided to get more into the Christmas spirit by taking their kids to a skating rink. She took the opportunity to teach her kids to skate but paid a lot more attention to the younger Saint. The proud mother held her son’s hand tightly as they glided across the ice. It was the cutest thing that every time the little boy was starting to slip, she pulled him up, pretty much carrying him. The adorable boy sported a tan coat and sweatpants as well as a black beanie. Kim wore a comfy looking grey ensemble, and she also showed off her sleek brand new hairstyle during the outing. Meanwhile, Kourtney also looked super happy to be spending some quality time with her sister, kids and nephews. Aside from the skating adventure, Kim has been getting ready for the holidays in another way as well – by posting Christmas themed family pics every day until December 25! She has been doing it for the past 24 days, and fans are always looking forward to checking them out! She and her hubby Kanye West have also been going on many small outings, but despite their fun out ahead of Christmas, reports have been claiming that they are heading for a divorce. Celebrity Insider readers, did the adorable pic of Saint and his mother skating made you melt or not? 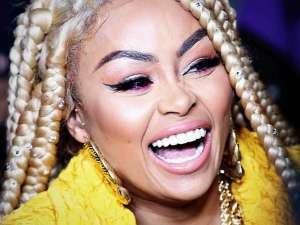 Floyd Mayweather Flirts With 'Love And Hip Hop' Star Nikki Mudarris After Seeing THIS Sizzling Hot Pic Of Her!